The FabricLink Network and Textile Exchange are Industry Partners. This page is provided to promote and encourage support of Textile Exchange's service to the global textile Industry. Textile Exchange is headquartered in the USA with staff and contractors located in eight countries (contact us here). Vision: We envision a global textile industry that protects and restores the environment and enhances lives. Mission: Textile Exchange inspires and equips people to accelerate sustainable practices in the textile value chain. We focus on minimizing the harmful impacts of the global textile industry and maximizing its positive effects. A Resource is something to draw on that will enhance a person's or organization's ability to operate more effectively. For this reason, Textile Exchange provides countless resources accessible to you 24 hours a day, 7 days a week. From downloadable publications and links to credible organizations to customized research and the latest updates on certification standards, you'll find the information you need. 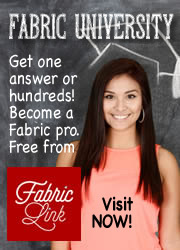 Visit the Textile Exchange Resource Center. Find a partner in your company's journey to sustainability. 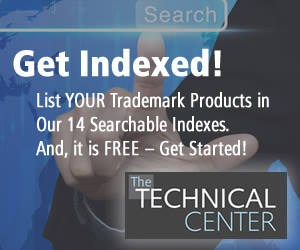 Enter the keyword that best describes what or who you're looking for, or browse by company. Subscribe to receive our complimentary monthly eNewsletter. Much of Textile Exchange's work is done on the ground and in person with brands, retailers, manufactuers, farmers and other stakeholders. We also produce valuable reports and educational materials about organic fibers, made possible through the support of our members and funders. Therefore, many of these reports are provided to Textile Exchange members at no cost. Our reports are also available for purchase to non-members (will be sent to the purchaser via email in PDF format). View all Textile Exchange / Organic Exchange Press Releases. Sustainability Help Desk is a place to ask questions and get clarified by TextileExchange.org . Each question will be assigned to our content administrators. You can track the questions and get updates instantly via e-mail. To ask a question please click on below link. Login or Register to ask a question (registration is free).